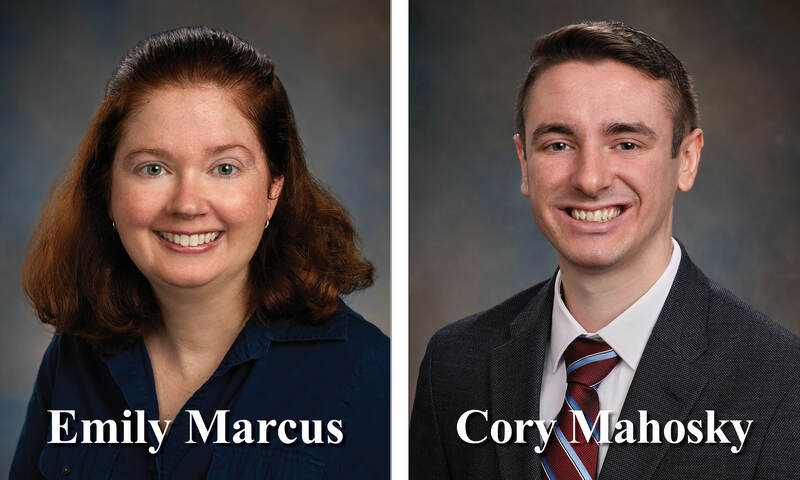 Each month, MNMW will feature two of our team members, providing you with information to help you get to know us better! Marsha’s role at MNMW typically keeps her behind the scenes, and we are excited to introduce you to her. She moved to Florida from New Hampshire in 2001 and chose MNMW because, after interviewing, she was impressed with the welcoming and professional atmosphere. 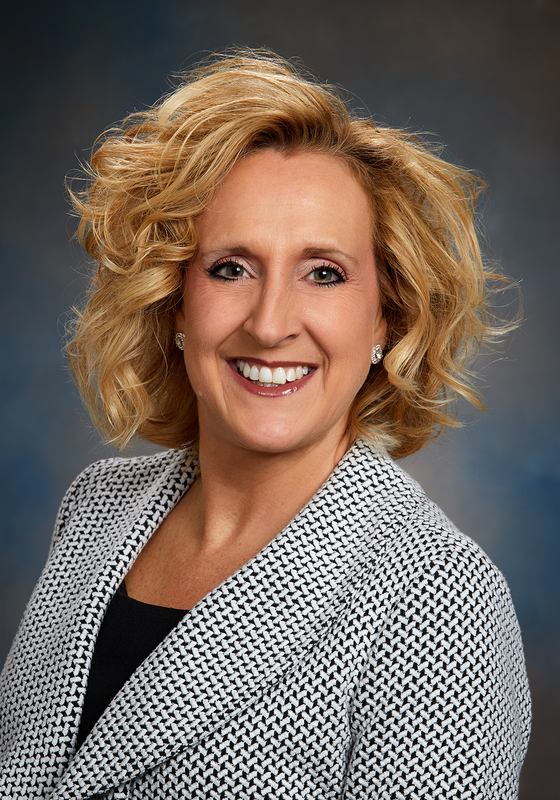 She has been with the firm for 17 years, starting as Karen Mosteller’s executive assistant and transitioned to her current role in 2012 as a financial services specialist. Marsha works closely with the firm’s partners on day-to-day operations, billing, insurance, systems and processes, and much more. Outside of work, Marsha enjoys spending time with her husband, daughter, and their cat named Harley. In her down time, she enjoys cross-stitching, working on puzzles, and taking rides with her husband on their Harley Davidson motorcycle (which answers the question, how did her cat get his name?). Marsha’s biggest inspiration is her mother, who she describes as a ‘tough little old lady.’ For the past 30 years, Marsha and her six best friends have taken an annual ‘girl’s weekend’ trip, visiting places like Martha’s Vineyard, Vermont, Maine, and Cape Cod, with more destinations to come in the future. There is talk among the group of writing a book of their travels and enduring friendships. 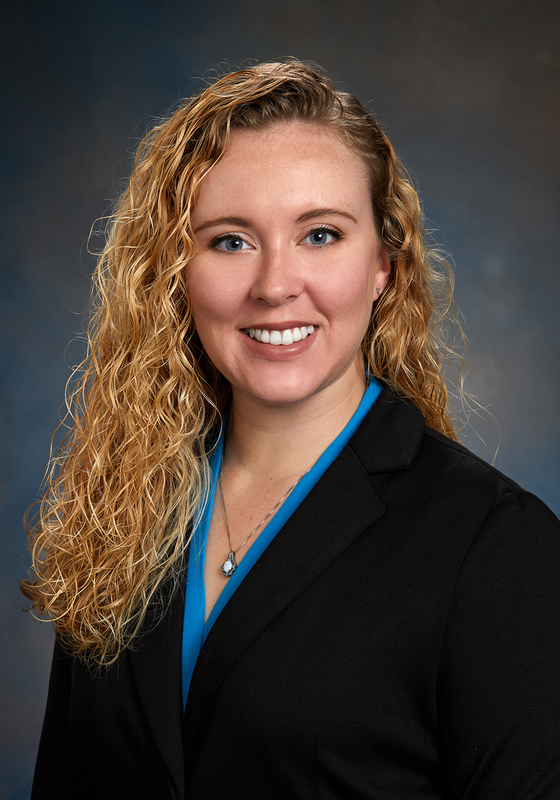 Ashley joined Markham Norton Mosteller Wright & Co. (MNMW) as an intern in 2015, and become a full time tax accountant for the firm in 2016. She handles a variety of responsibilities, from monthly bookkeeping to tax preparation. When asked what drew her to MNMW, she noted the culture was a huge attraction, and has been extremely fulfilling ever since. “Every time you turn around, there is another smiling face,” she said. When not at work, Ashley enjoys spending time with her husband Zach, along with their pets, a dog and two cats. They enjoy outdoor activities, such as taking their pup to the dog park and enjoying the pool. Travel is a big part of their lives too, with the mountains being a favorite destination spot. 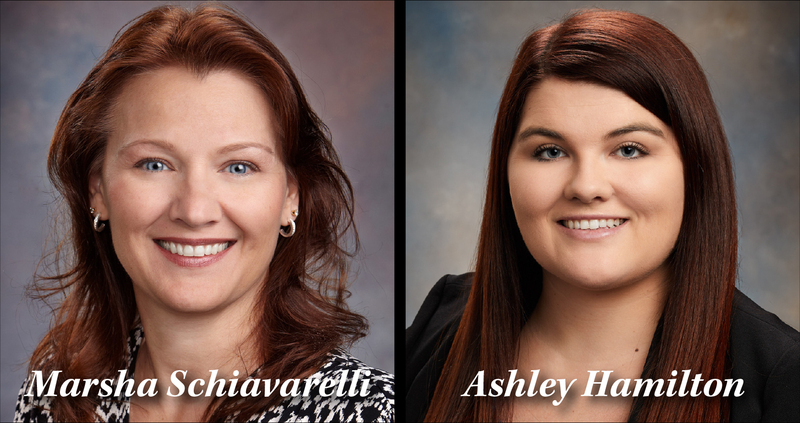 Ashley is looking forward to a long and successful career with MNMW, listing the opportunity to work here in the top three highlights of her life right now, alongside marrying her best friend, and graduating from college. If you see Ashley when visiting our offices, make sure to say hi! 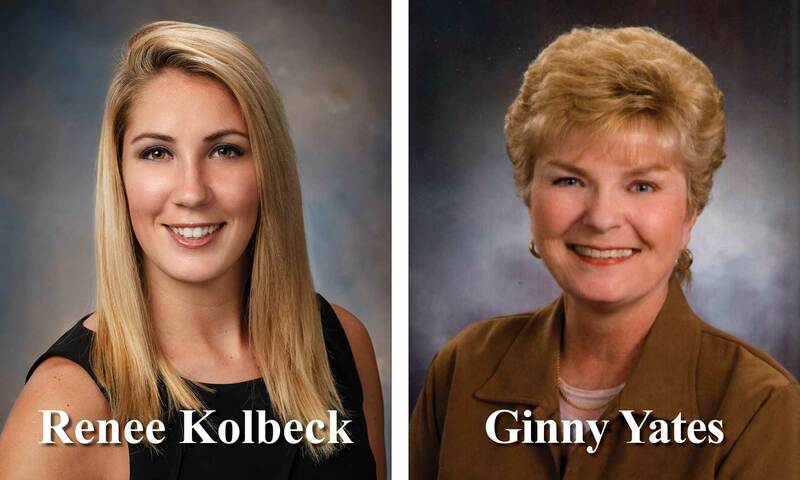 In September, we featured Taylor Pelusi and Shan Yeung; if you’d like to get to know them, click here. 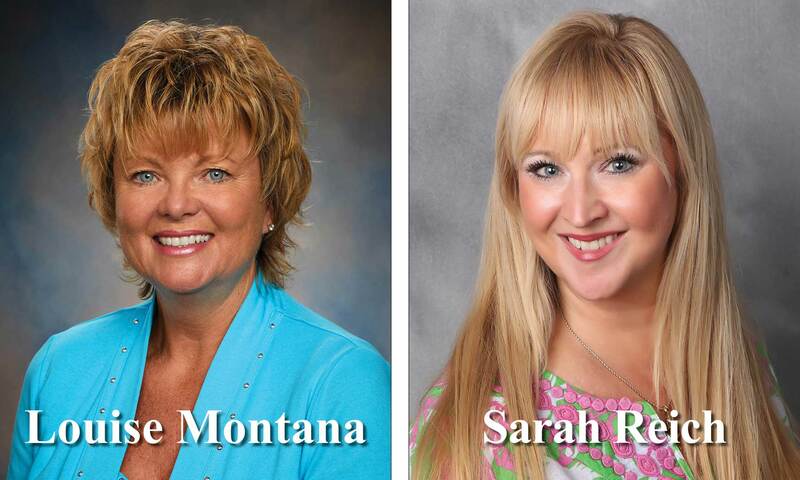 In August, we featured Brenda Wright and Morgan Lindsey; if you’d like to get to know them, click here. By Mary Hodgson|2018-10-16T13:34:36+00:00October 8th, 2018|Team Member News|Comments Off on Get to know us! April 3rd, 2019|Comments Off on Get To Know Us! March 6th, 2019|Comments Off on Get To Know Us! January 29th, 2019|Comments Off on Get To Know Us!